Vulnerability assessments are useful tools for understanding the effects of climate change on natural systems and human communities. They provide guidance for making informed choices about setting or revising conservation and development priorities and making management decisions. from Marshall et al. 2009). 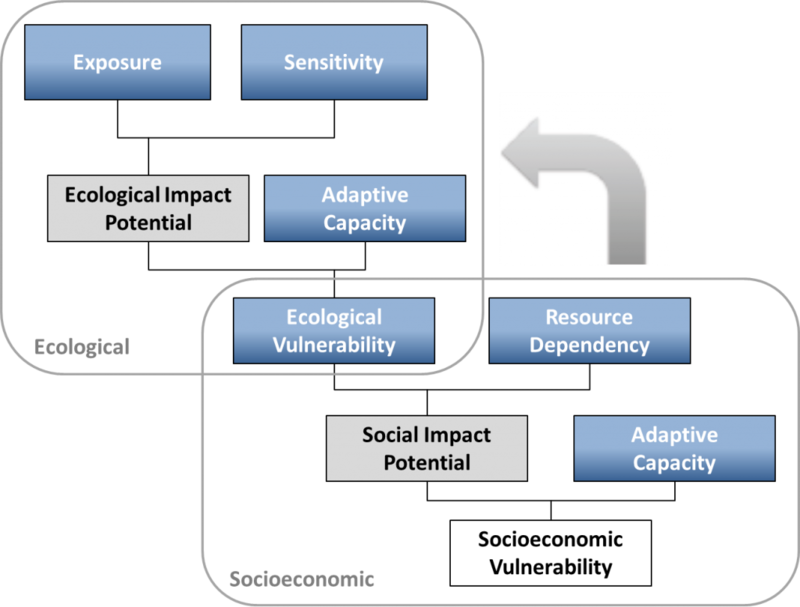 Vulnerability assessments provide two essential types of information needed for conservation planning: 1) Identifying which species, systems, or other conservation targets are likely to be vulnerable; and 2) Understanding why they are vulnerable. What is the purpose of the assessment? 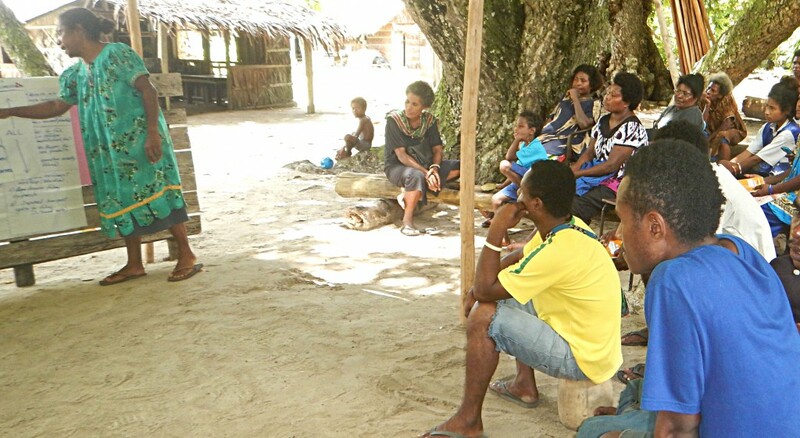 Is it to inform conservation strategies, policymaking, or to raise awareness (education)? Who will use the information developed from the vulnerability assessment? And for what purpose? Are there specific targets (e.g., coral reefs, agriculture, homes and infrastructure) or geographic areas (e.g., the entire municipality, an MPA) we want to assess? What timescale and outputs are needed to drive a management or policy decision? Are there places (areas) or certain communities that may be particularly vulnerable and thus priorities for an assessment?